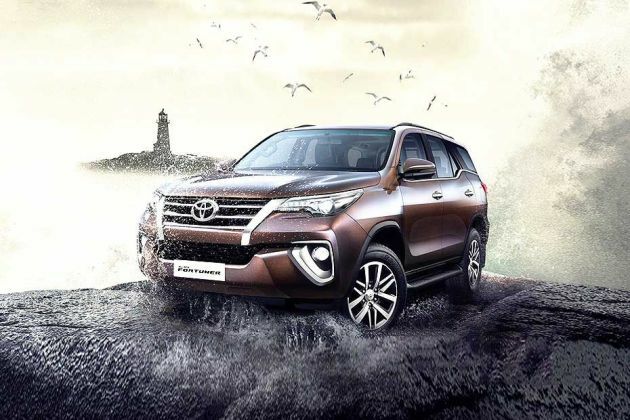 Best car ever, my most favorite car in the world love with this car love you Fortuner. Nice and comfort car. It's a good decision to buy it. Engine condition good.